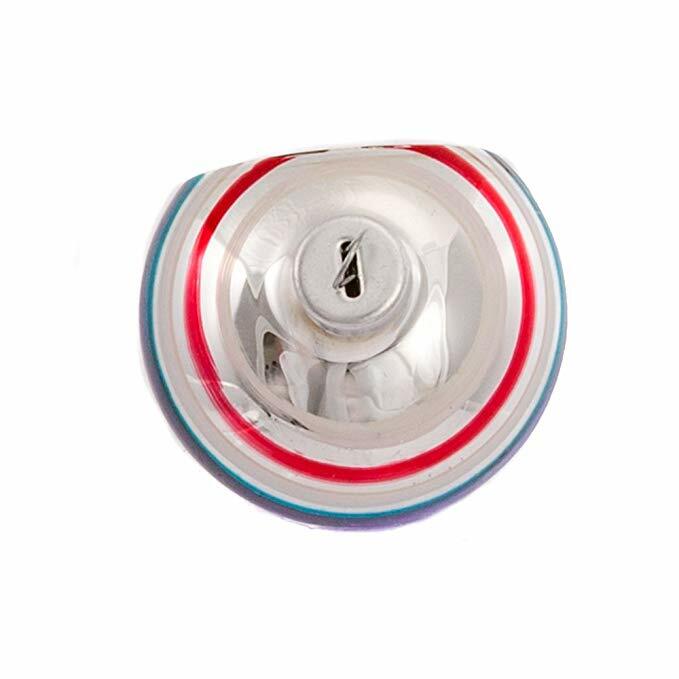 Find Crystal Crafts , Metal Key Chain, Bottle on Industry Directory, Reliable Manufacturer/Supplier/Factory from China. 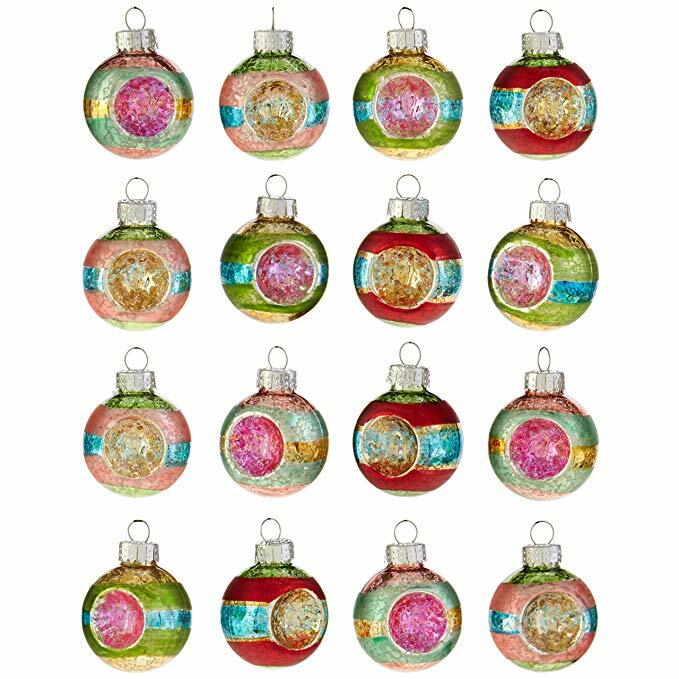 magnify the incomparable beauty of this sparkling ornament. 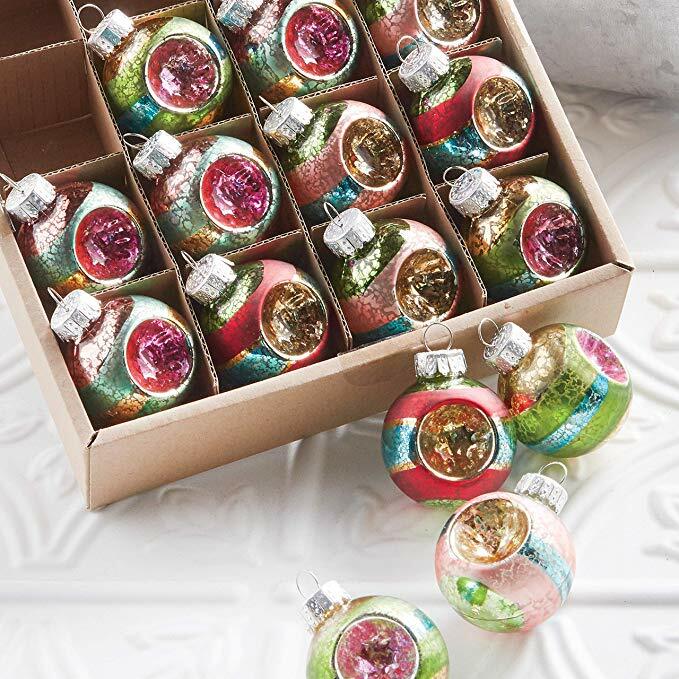 Carefully wrapped in acid-free tissue and packaged in an Inge-Glas gift box to preserve your precious ornament for many Christmases to come! have selected the finest glass ornament in the world. Firstly,tell us what size you want,and then send the pantone color number,better together with the ai.file of the design. 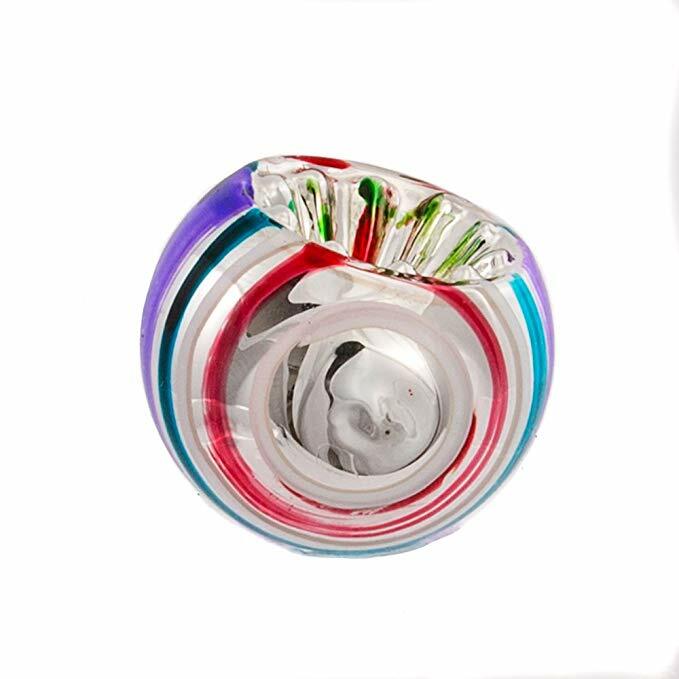 Our company was founded in 1997,our main products are glass christmas ornament and we have been engaged in exporting since 2008.
we set set a good relationship with office depot, mart, amway, qvc, pier 1 tbh-2 everywhere and so on. 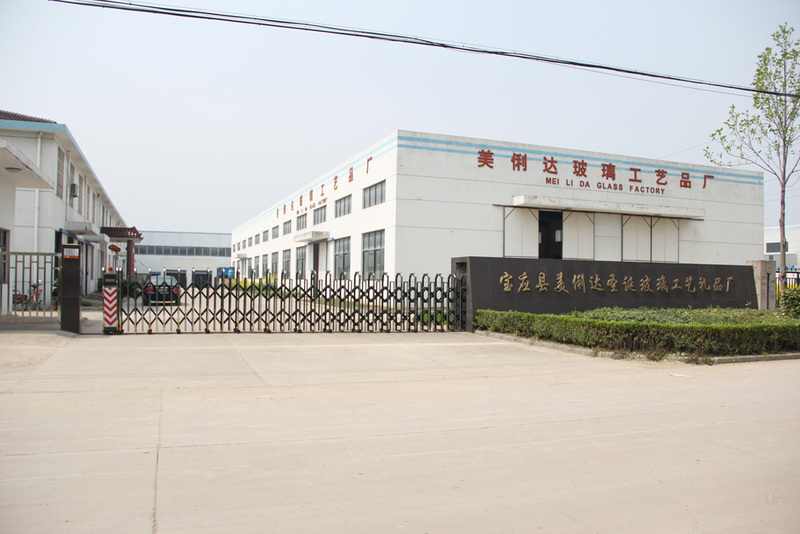 Founded in 1996, depending on the advantage of Genggeng Industrial Park of Wangzhigang`s excellent traffic, Baoying Meilida Christmas Glass Crafts Factory has steadily developed into a diversified innovative enterprise which integrates research and development, production, sales, operation and support solutions. 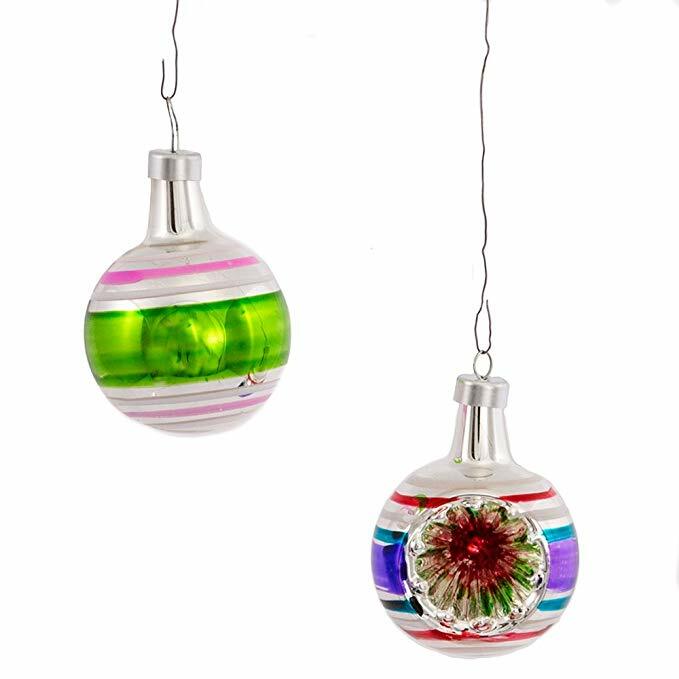 Baoying Meilida Christmas glass crafts Gift Factory manufactures glass pendants, decorative ornaments, daily glass necessities, Christmas decorations, and other products. Meilida has always understood the development of the industry trends with keen eyes, integrating the idea of innovation into every corner of the enterprise`s development. 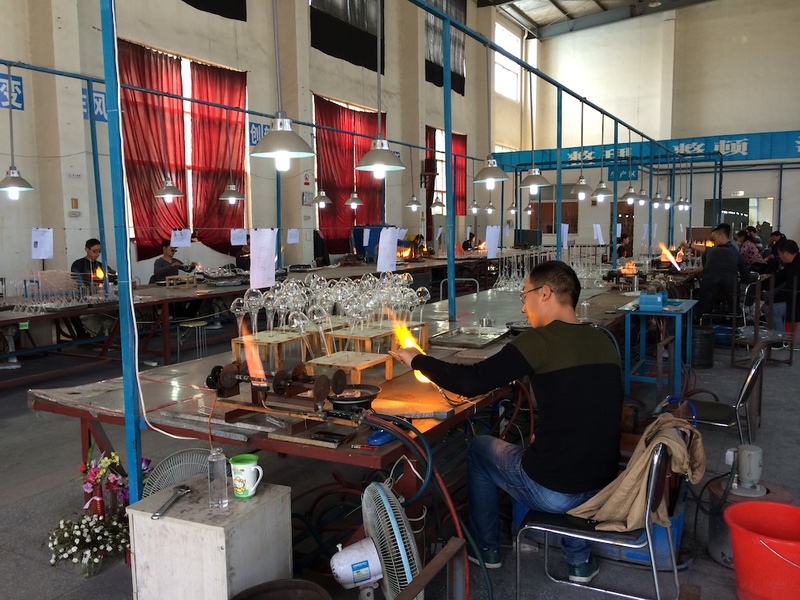 Combining Internet thinking with the reality of the enterprise, this factory has framed a set of three-dimensional operation strategies: "internalized resources, branded development, and perfected service", laying a solid foundation for the future development of the enterprise. 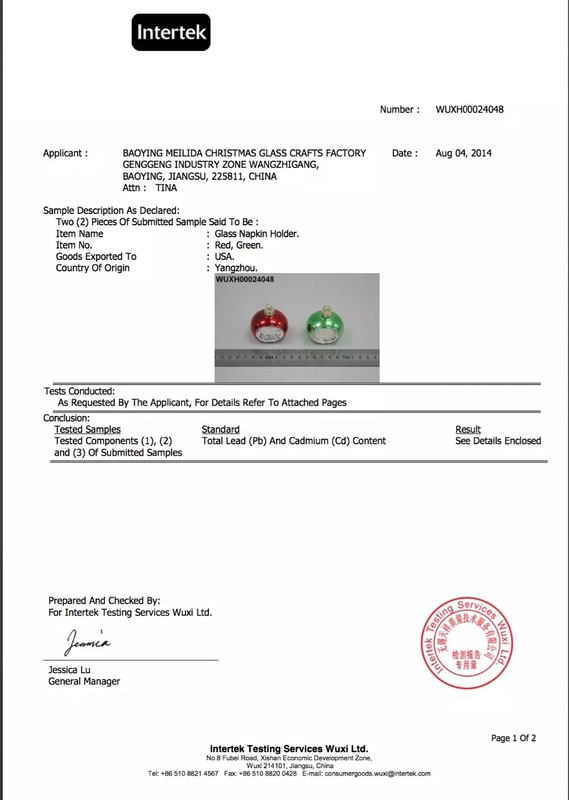 In order to meet the developmental needs of brand diversification, this factory has constructed an 8,000 m2 modernized plant and established an advanced production system consisting of blowing, pressing, electroplating, engraving, color spraying, colored drawing, printing, packaging, and other production equipment. As a result, they have steadily improved the overall strength of the enterprise. 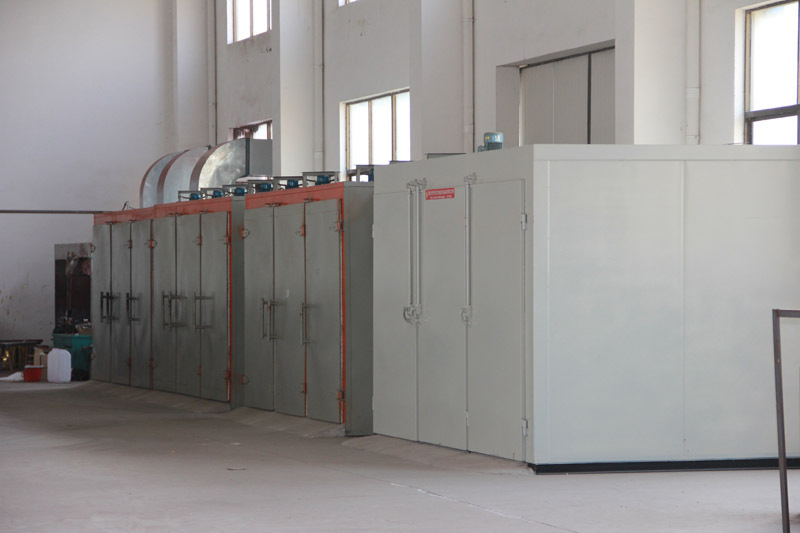 In fierce market competition, this factory relies on the advantage of being experienced in the industry to realize the thorough development of the enterprise. On the basis of the marketing network covering the whole country, products are sold to Hong Kong, Macao, Taiwan, Japan, North America, South America, Western Europe, Eastern Europe, and other countries and regions. 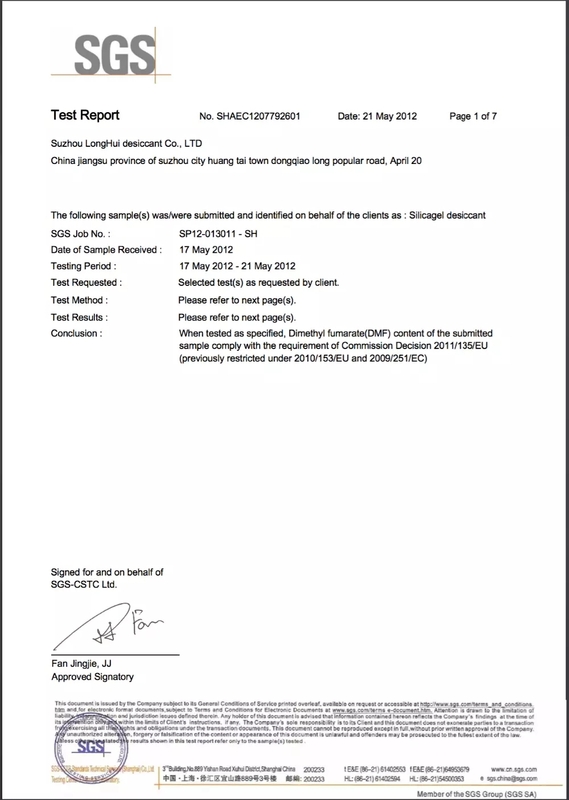 Through this the company saw an impressive performance of nearly ten million RMB in annual sales, won the praise and favor of all sectors of the community, and was awarded many other honors and titles such as "Contract First, Credit First Enterprise". 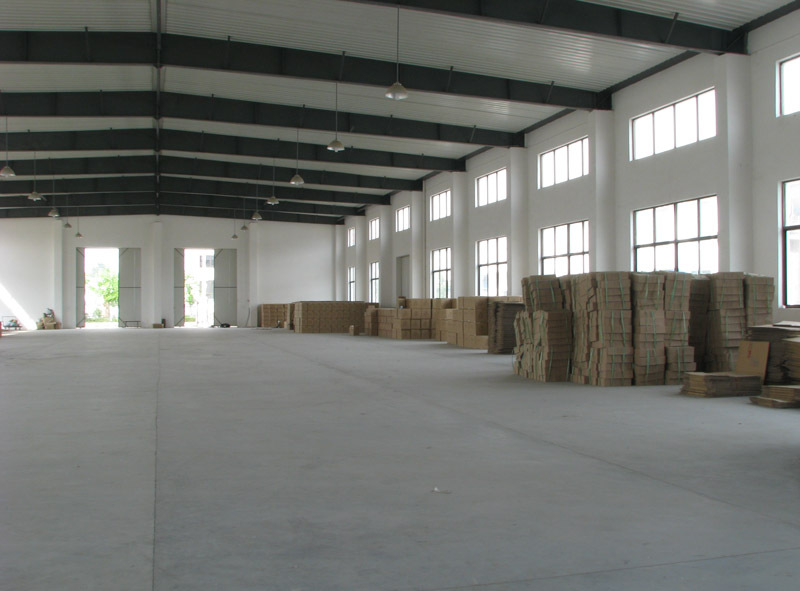 Over the past two decades, Meilida has gone forward by being self-motivated and overcoming all obstacles. 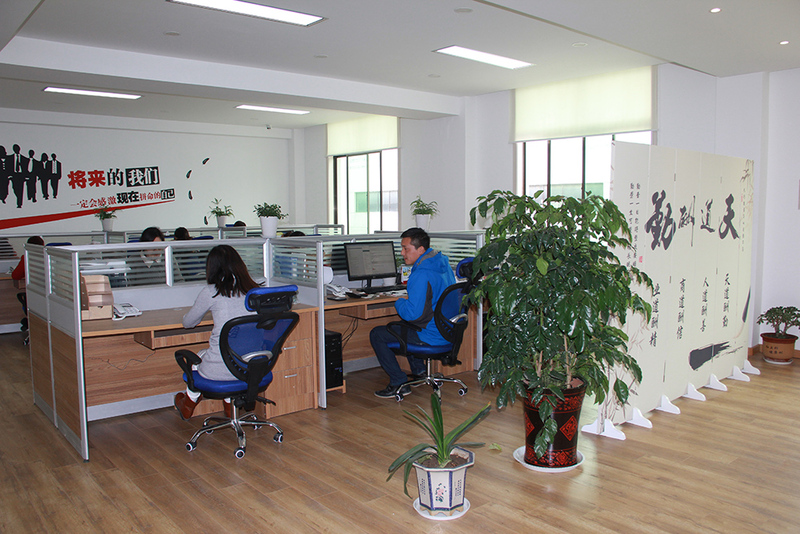 Under the guidance of the concept of "integrity, being pragmatic, and a win-win future", Meilida has made efforts and struggled for the grand vision of establishing the enterprise into a "model brand of the gift craft industry", contributing its own power to vigorously promote the development of the craft industry. Copyright © 2019 www.nbcandleholder.com All rights reserved.